Chris Mee Group was contacted by a large sweet manufacturerthat had a serious accident resulting in an amputation. 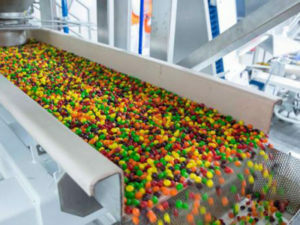 The HSA accident investigation resulted in a prosecution for the sweet manufacturer. Chris Mee Group were called in by the client’s defense team as Health and Safety expert witnesses. Part of the defense argument was the Chris Mee Group’s recommendation that the client implement a safety management system. Although the defense of the HSA case was unsuccessful and the client was subsequently prosecuted they did recognize the benefits of implementing a safety management system. Chris Mee Group met with the client and conducted an independent accident investigation not only to determine the root cause and contributory factors of the accident but also to recommend new specific controls in order to prevent another recurrence of similar events. The resulting Safety Management System would save the company from further avoidable costs in the future, whether in human loss or financial loss. The correct implementation of identified practical corrective measures would also ensure the company would makes direct savings by reductions in insurance premiums. Chris Mee Group consultants guided the company through the accident investigation process in an independent, non-judgmental manner. 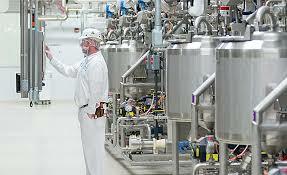 Once the investigation was carried out Chris Mee Group consultants drafted an safety system plan. This plan clearly indicated the hazards and the controls measures that had to be implemented to minimise risk. Chris Mee Consultants then worked the client in implementing the plan in a pragmatic and commercially viable way. Chris Mee Group is a leading provider of Safety Management Systems in the Irish workplace. 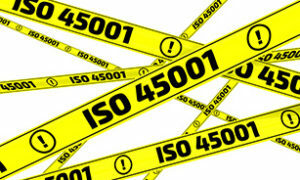 We work with many clients to gain OHSAS 18001 and ISO 45001 certification . Our services include initial Gap Analysis and improvement plan, risk assessment standardisation, assisting you in preparation for the pre-audits and certification audits, internal auditor training, maintenance of the certification once it is in place and anything else you need to get and maintain the certification.beneficial from the perspective of potential cost reductions and savings.